The Center for Nuclear Study is a part of the Graduate School of Science, the University of Tokyo, which was founded in 1997. The precursor of this center, Institute for Nuclear Study, became a pioneer of large-scale research in Japan that studies the ultimate component of matter. Succeeding the spirit of the development, we are investigating the origin of the matters based on the nuclear physics involving heavy ions. We also developping ion beams and radiation detectors applicable to other fields. Major research activities are done in the branch office in the Wako campus of RIKEN in Wako city in Saitama Prefecture, though the headquarters of this center is at the Hongo campus of the University of Tokyo. Our research results on nuclear physics with unique point of view are respected world-wide in this field, in close cooperation with Nishina Center for Accelerator-Based Science, RIKEN　as well as international collaborations. Our center accepts new postgraduates and sends off the talented individuals who have obtained the Master's or Doctoral degrees every year, playing a part of Department of Physics, Graduate School of Science, the University of Tokyo. An education including collaboration with many advanced research facilities abroad is also highly encouraged through our connections. 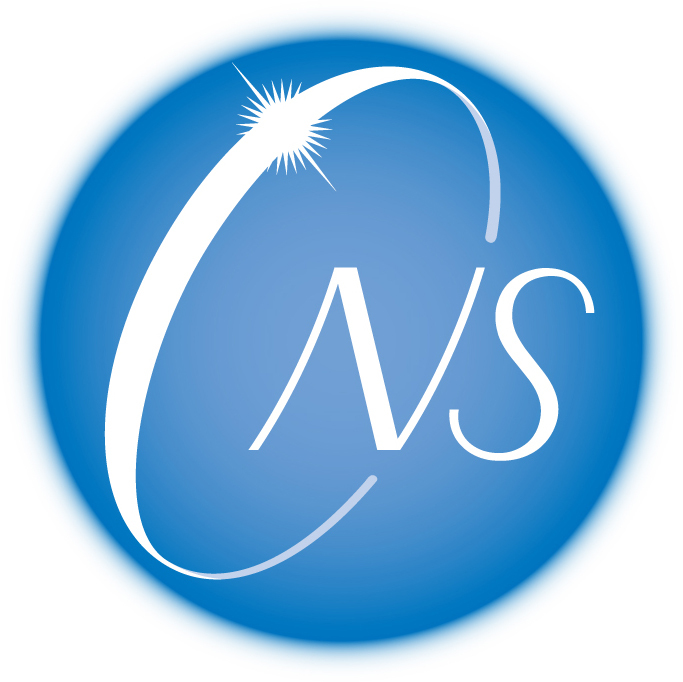 CNS also contributes to the undergraduate education of the University of Tokyo in cooperation in the Faculty of Arts and Faculty of Science. The researches in the CNS are based on the activities of many young scientists including postgraduates and postdoctoral fellows. We certainly welcome new people who are motivated to study and perform research in the field of heavy-ion science.